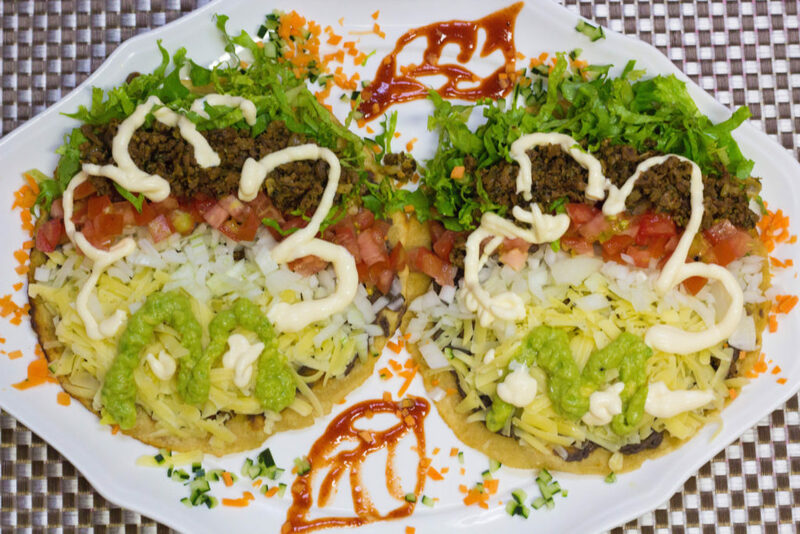 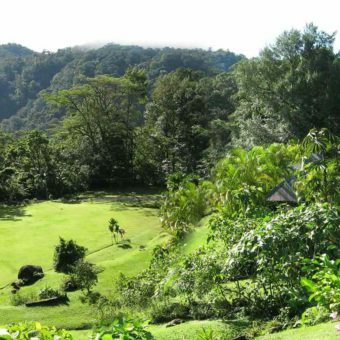 Hotel Lands in love, (Tierras Enamoradas), is an environmental and animal friendly zone – 280 acres of eco resort, located in a hidden valley in the middle of a cloud forest, a beautiful and unspoiled nature reserve. 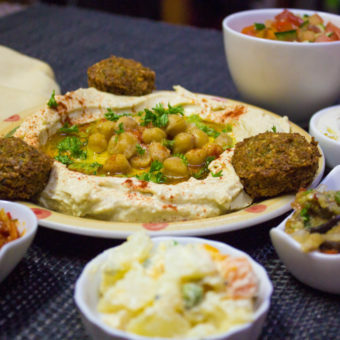 We are 19 friends of many years, all of us originally from Israel, vegans and animal lovers. 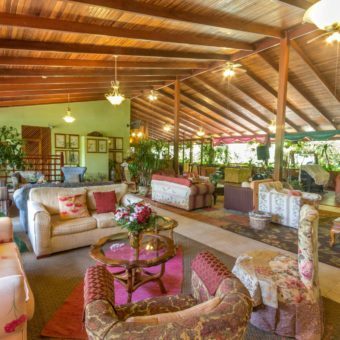 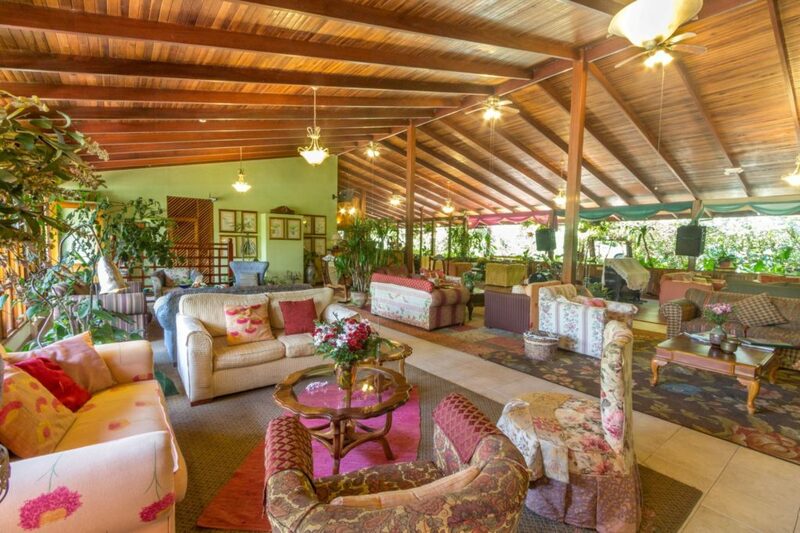 On our property, you will find an orchid nursery, pet hotel and an additional restaurant on the main road, where the canopy rides start. 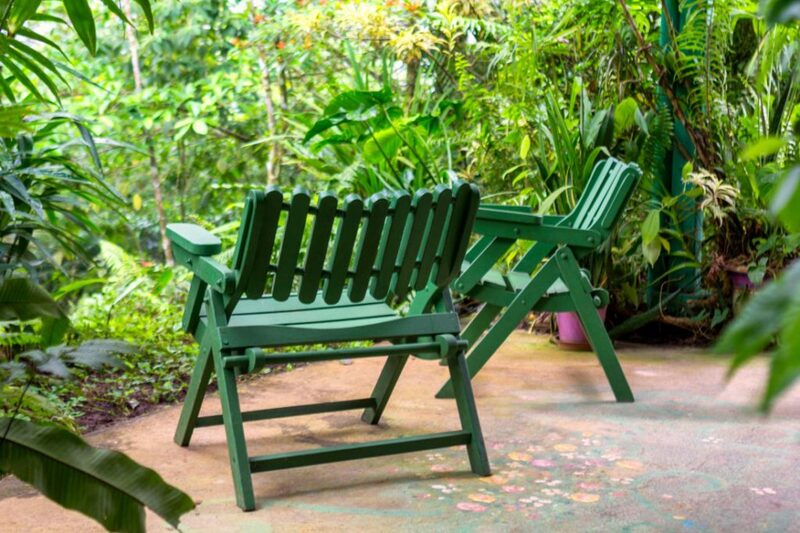 Lands in love is an ideal place for bird watchers with more than 300 different species identified here. 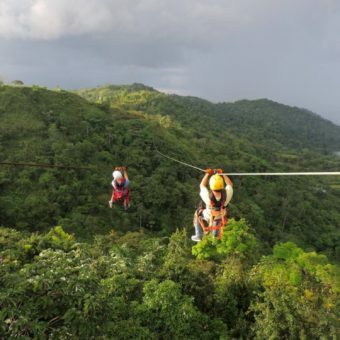 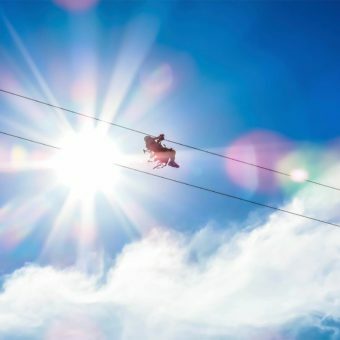 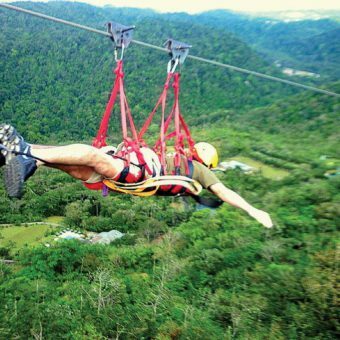 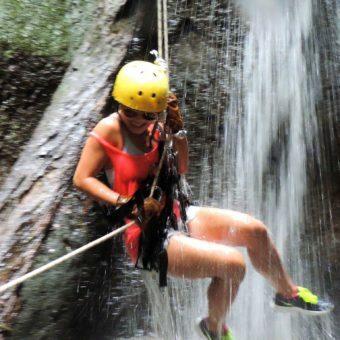 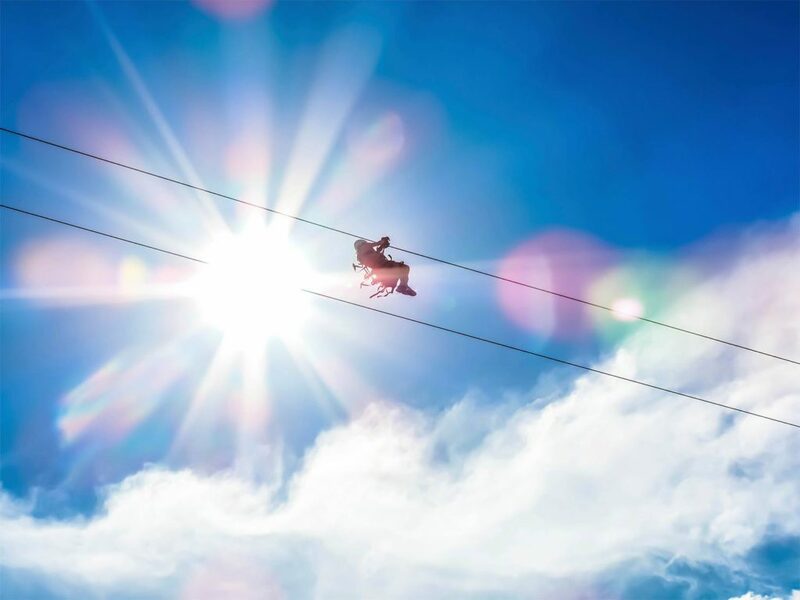 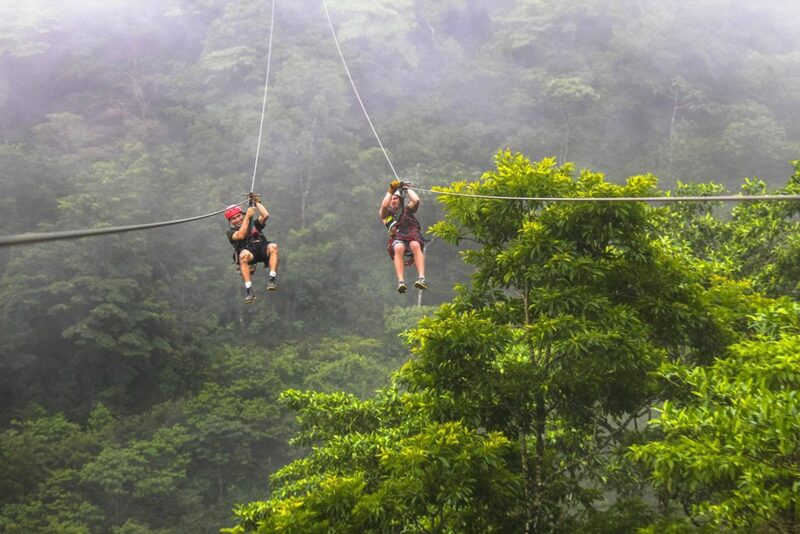 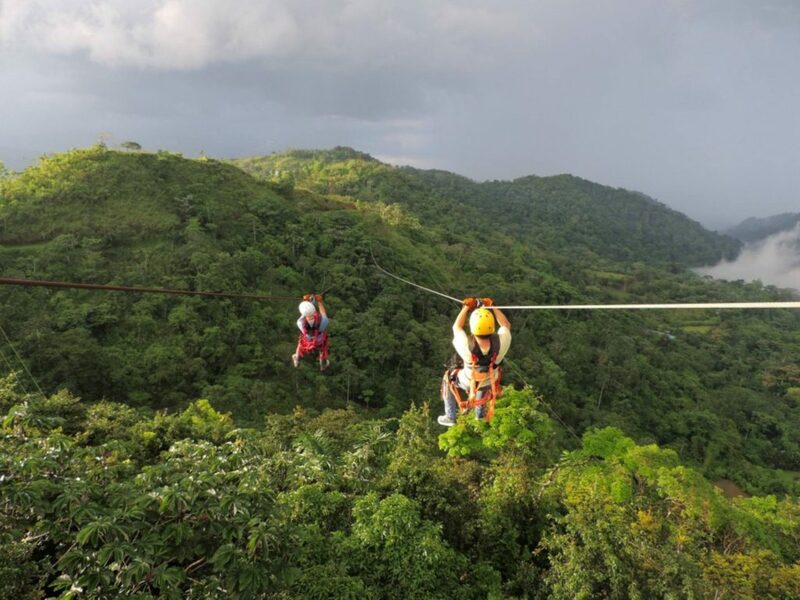 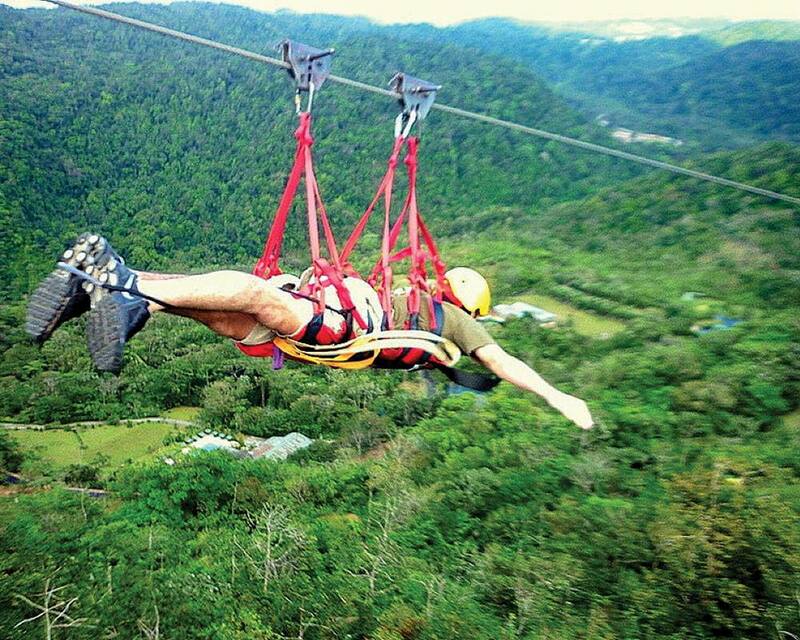 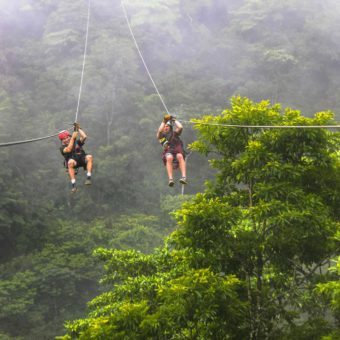 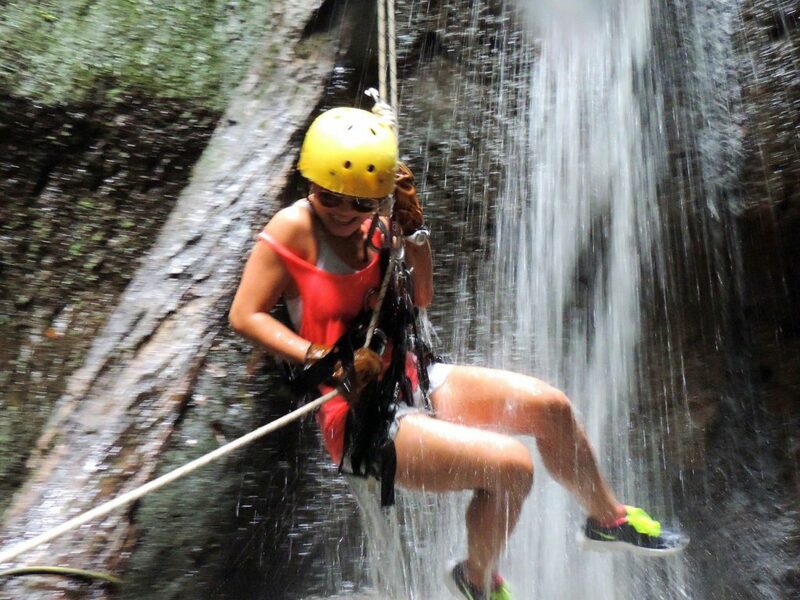 In our adventure center, suitable for all the family, we operate tours such as forest zip lines – one of the longest canopy systems in Costa Rica (omega canopy), adventure cables, a fly like superman zip line, canyoning, horseback riding, forest trails and white water rafting, levels 2 to 5. 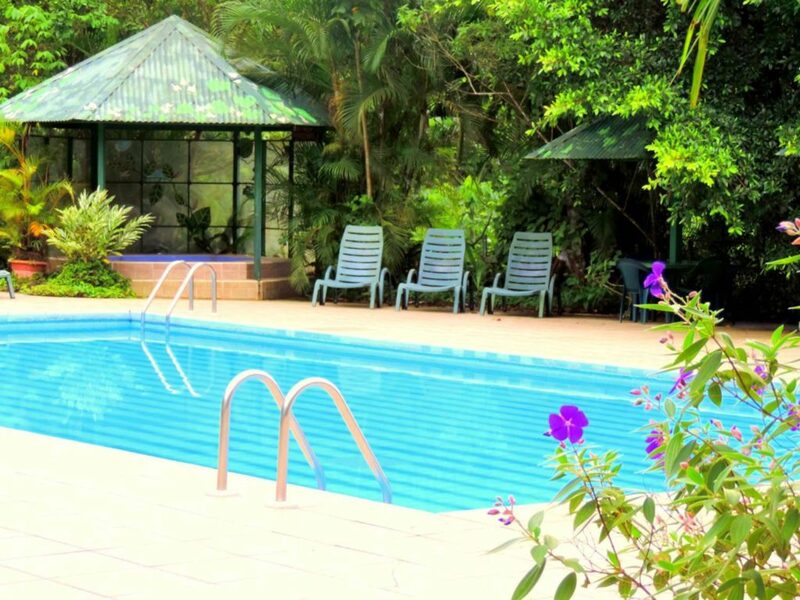 The hotel has a beautiful lobby, a large comfortable lounge, bar, restaurant, swimming pool with Jacuzzi, business center and conference room. 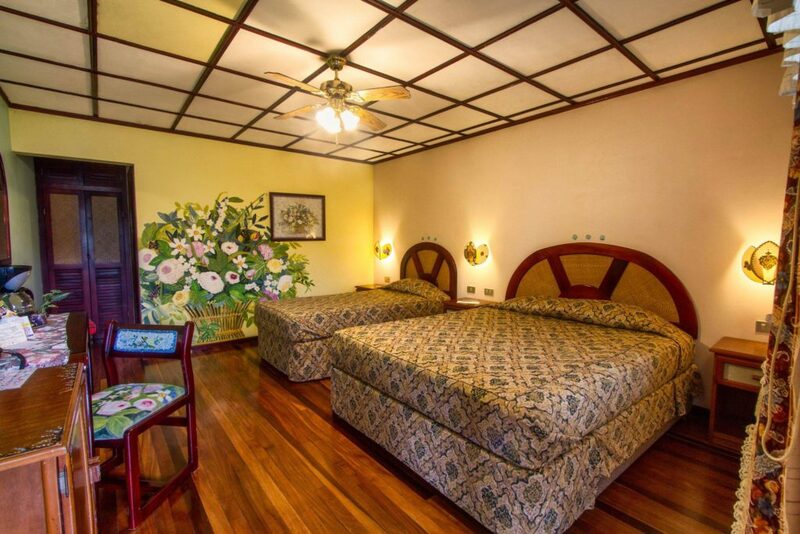 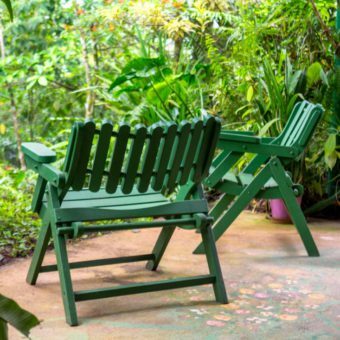 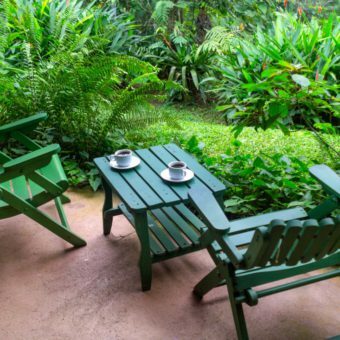 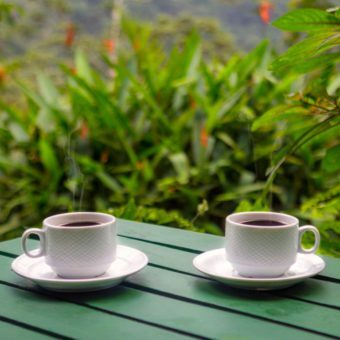 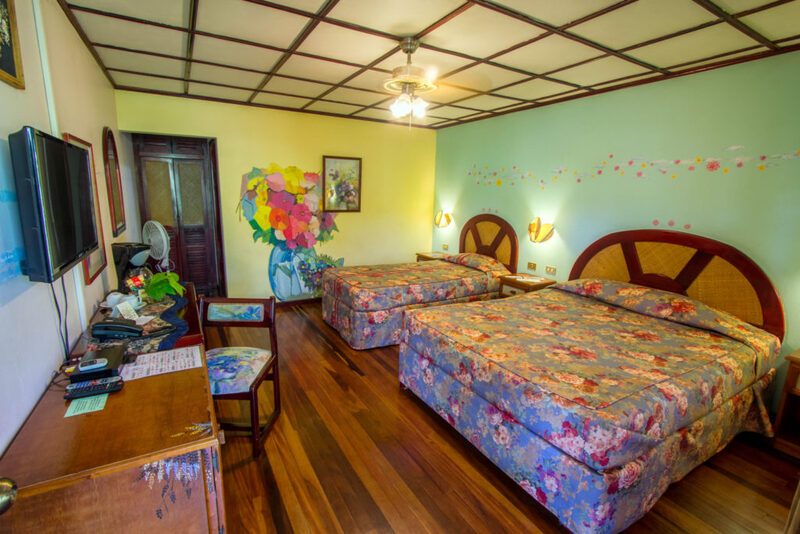 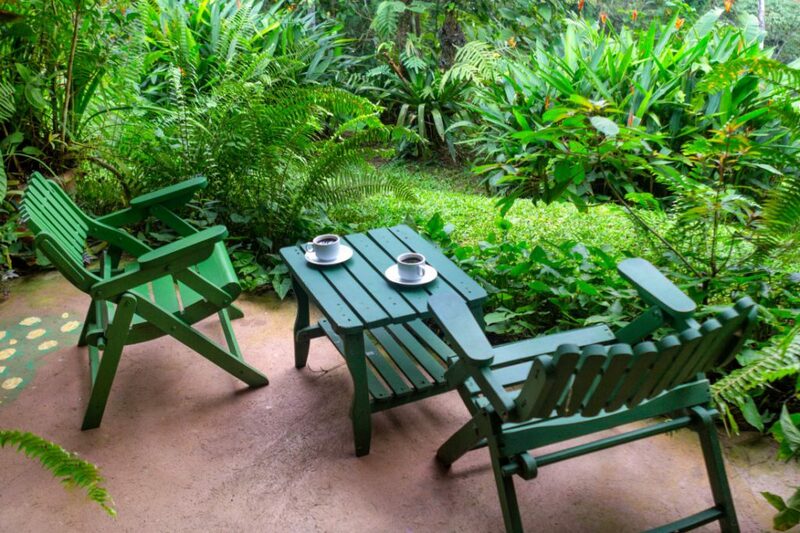 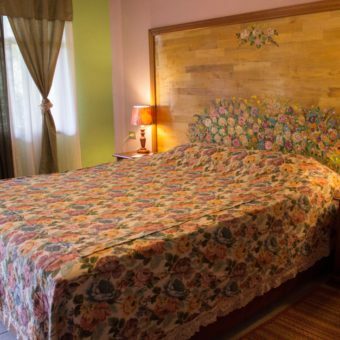 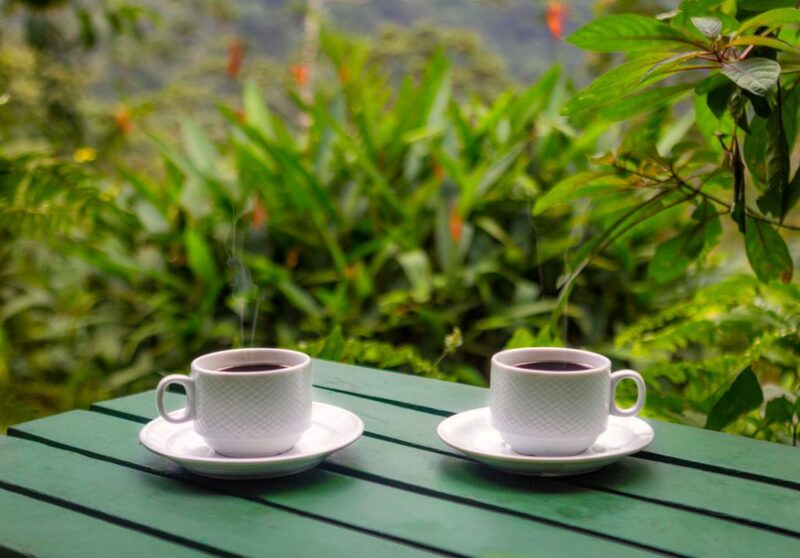 We have 33 secluded and cozy rooms, (two for handicapped), with private front porches facing the beauty of the cloud forest and nature trails. 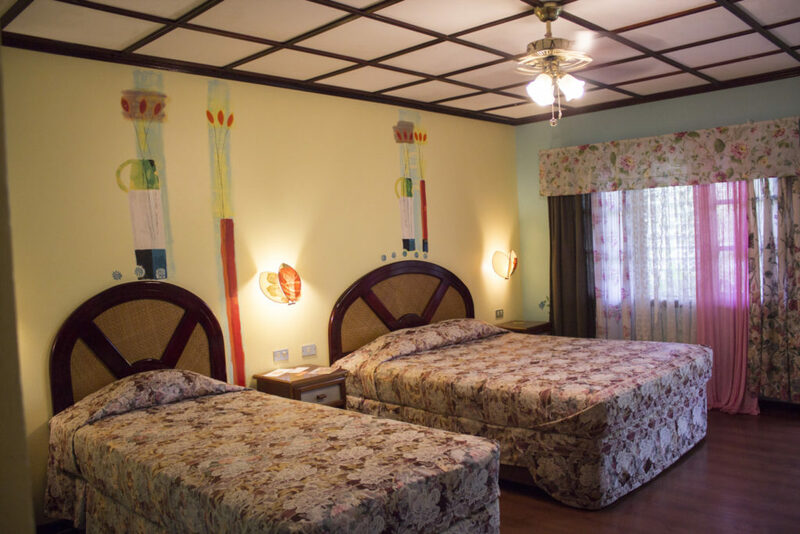 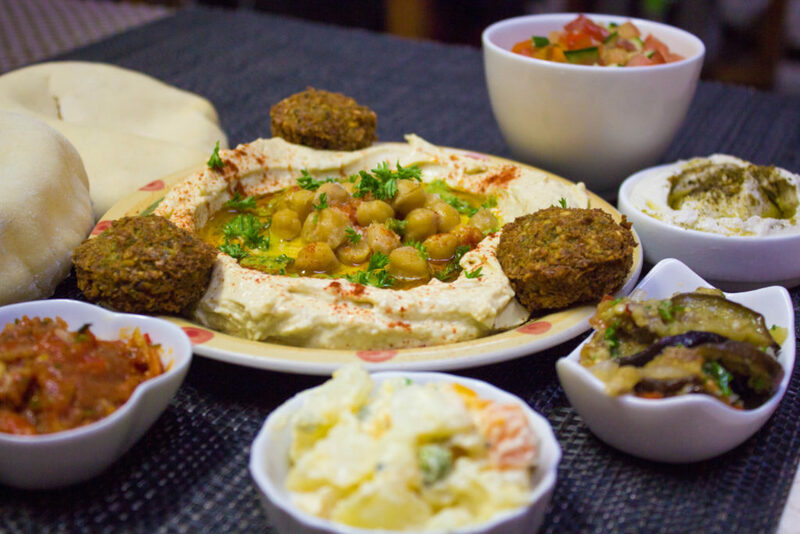 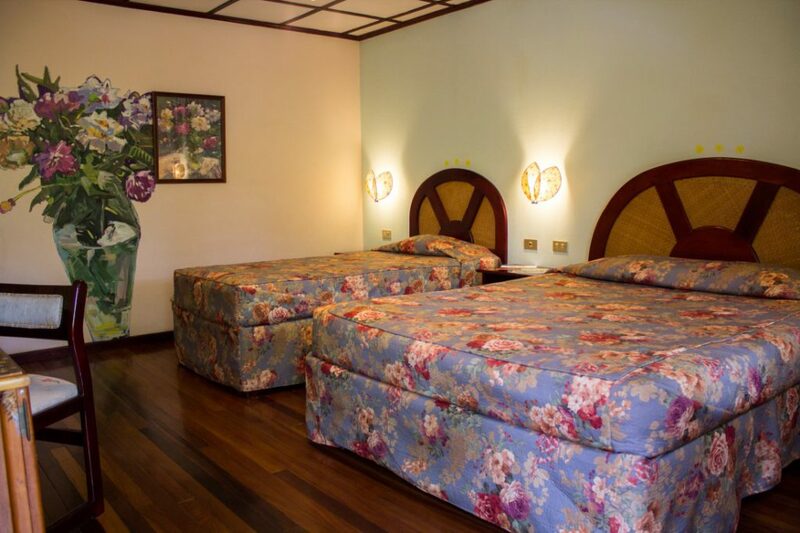 We offer fast internet access with in all rooms and common areas, telephone, cable TV, mini bar and coffee machines. 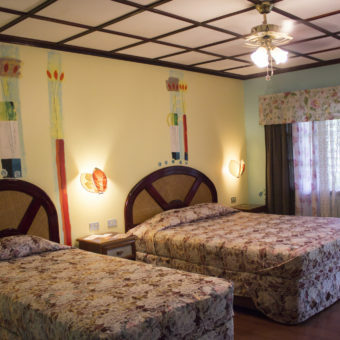 Each room is designed differently and has its own unique character. 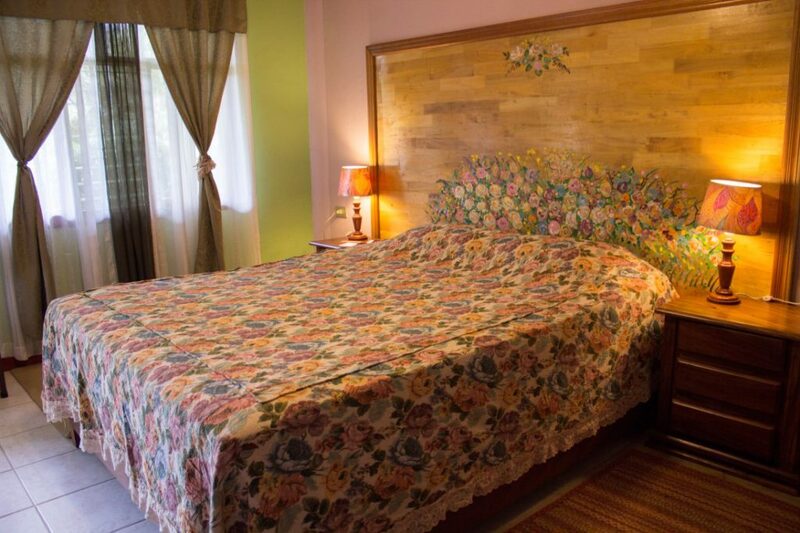 Parking space is available nearby for every room. 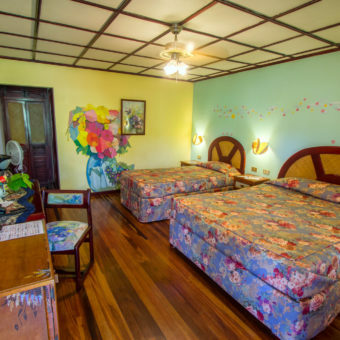 From each accommodation, you can walk out to 20 kilometers of a magic trails to enjoy the flora and fauna of the pristine nature, giant trees, waterfalls, lakes, over a thousand orchid species, butterflies and colorful, tropical cloudforest vegetation. 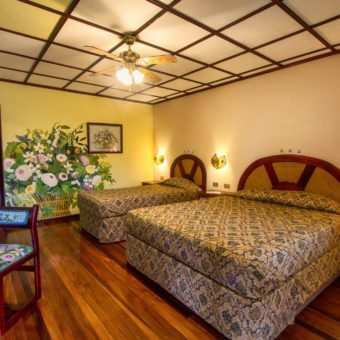 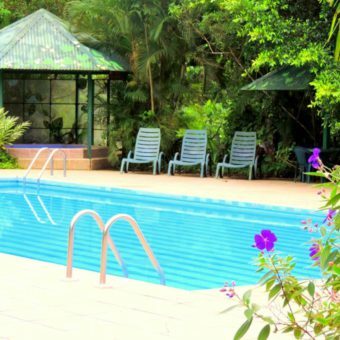 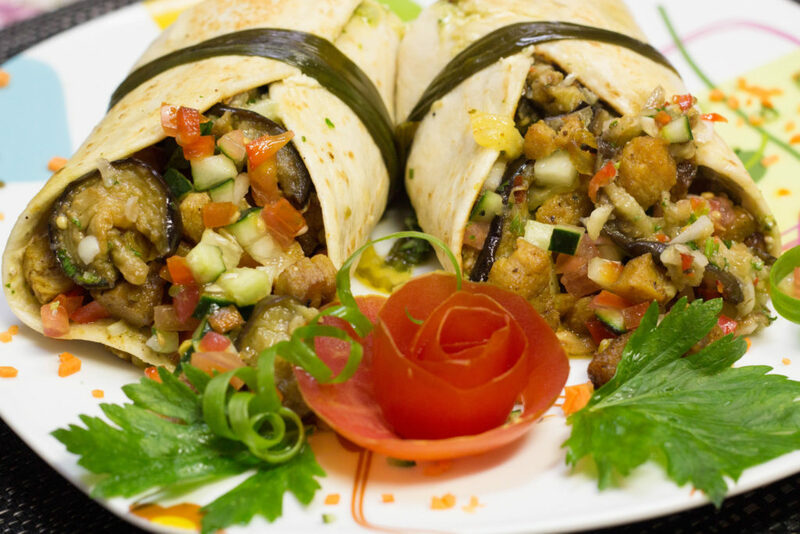 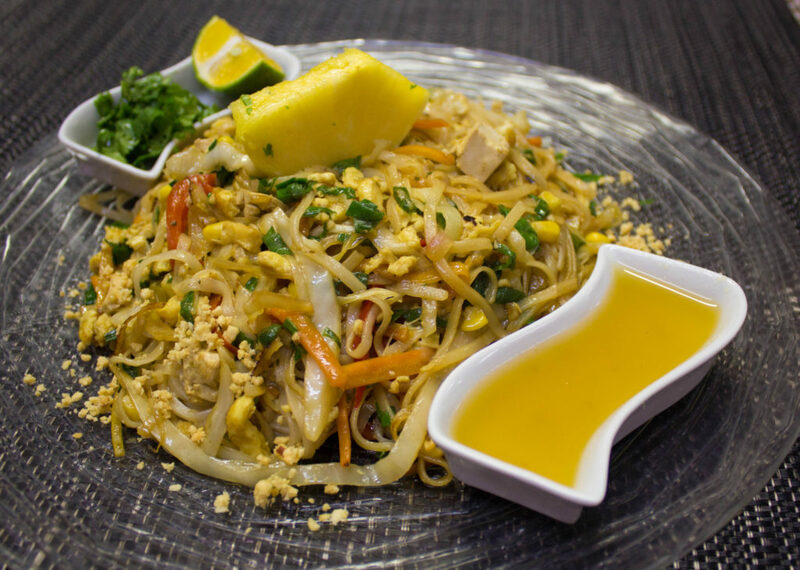 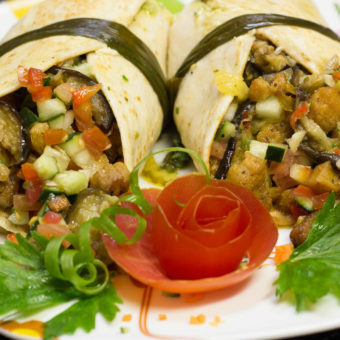 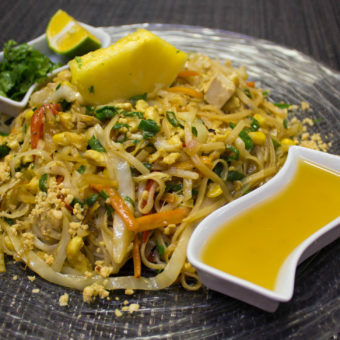 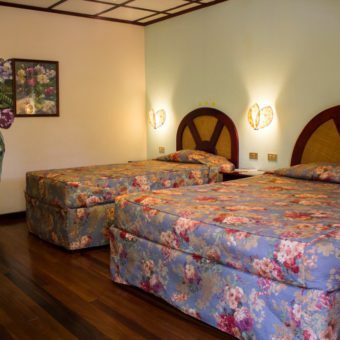 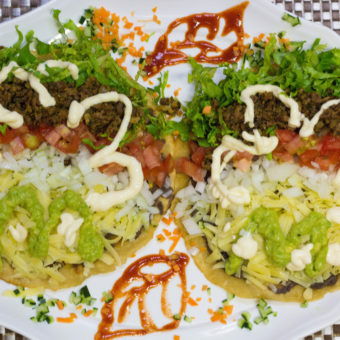 The hotel is located 75 minutes from the San Jose International Airport, not far from the most beautiful beaches of the central pacific and close to the Arenal Volcano.